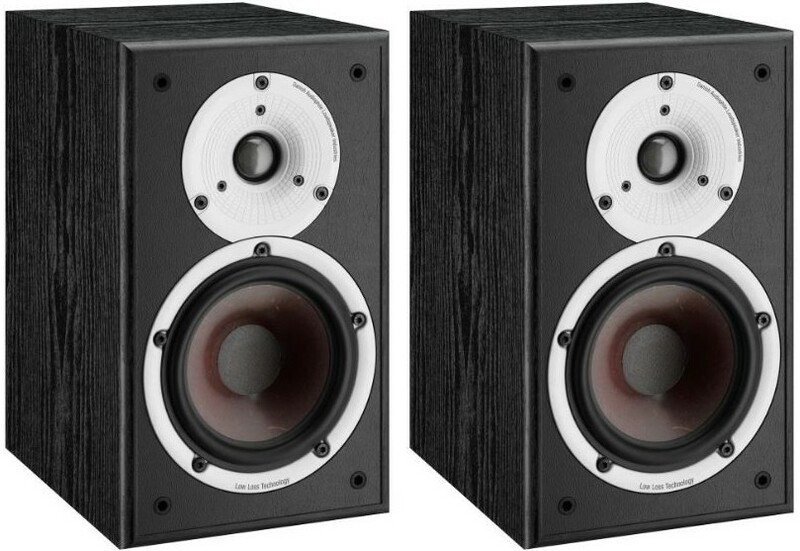 Award winning bookshelf speakers with greater bass extension and a bigger sound than the Spektor 1, while being more compact than the Spektor 6 floorstanders. 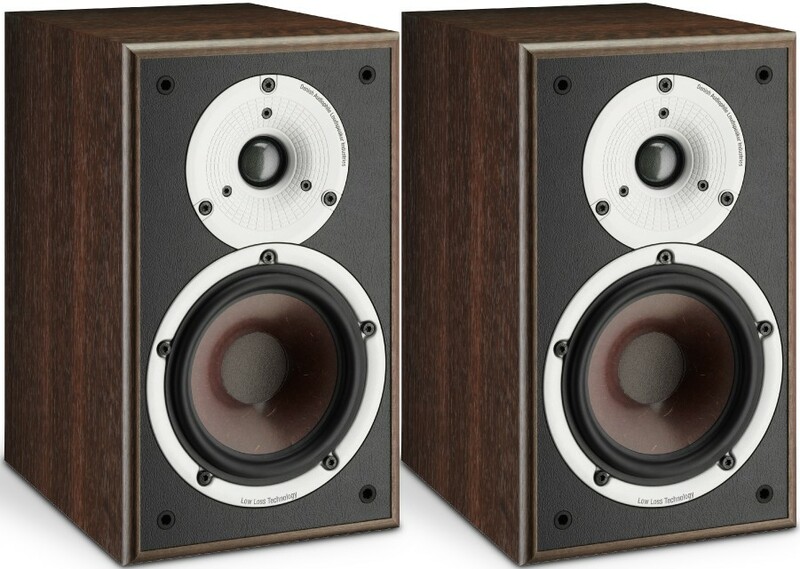 - LF Driver Quantity: 1 x 5.25"
Dali Spektor 2 is the larger model up from the entry-level Spektor 1, producing additional bass performance from more compact speaker dimensions to the bigger Spektor 6 floorstanding speakers. Pair with Spektor Vokal centre speaker and suitable Dali subwoofer to build a thrilling 5.1 system. The larger surface of the 5.25” woofer coupled with the 25mm tweeter augments the complete sound pressure levels rendering this an ideal speaker pair for larger room with limited place for speakers. Content in any surround position, Spektor 2 works to attain a totally engaging movie experience. Dali Spektor 2 hosts a greater internal volume to the Spektor 1 which enables it to deliver a supplemented bass performance. 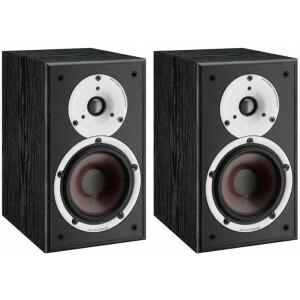 Getting this much Hi-Fi performance from a speaker in this price range not only took all of Dali’s experience and know-how, but also endless hours spent in the listening area enhancing the driver and crossover to generate the ideal audio performance. The small Spektor 2 is suitable for wall mounting or shelf/stand placement together with any diminutive Hi-Fi system. As with all Dali loudspeakers, Spektor 2 complies with Dali’s central acoustic principles and resilient conviction that purity and authentic sound reproduction transports you closer to the entire impression of live audio experiences. 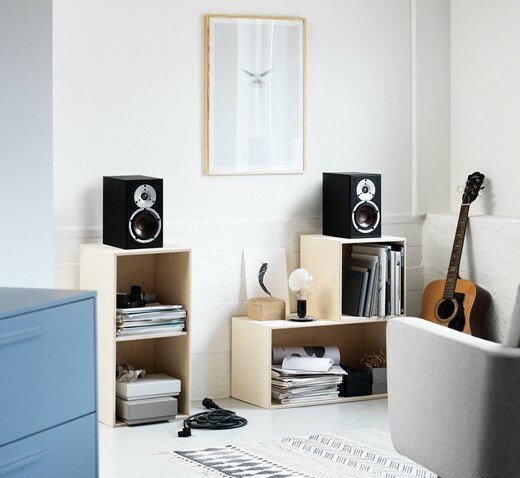 Effortlessly integrate the Spektor 2 loudspeakers into any space as the driver construction and geometry has been chosen to deliver a broad dispersion. Hear skilfully integrated audio even with substantially off-axis listening experiences. Greater liberty and flexibility is afforded in the loudspeaker placement. Configuring for this means the direct-to-your-ear signals and reflected-off-surface signals are articulately balanced resulting in a reliable high audio quality across a broader listening space. Furthermore, immensely lowered distortion and deflections impact frequency bias that is stronger "on-axis", hence Dali speakers are not built for toeing-in. Dali Spektor 2 has the power to render high frequency nuances with great precision; short forays but with high acceleration, it uses low moving mass and a rigid motor. The Dali tweeter is constructed from a very lightweight weaved fabric and like most soft dome tweeters is below half the weight; 0.056mg per mm squared. Dali’s tweeter is impressively capable of playing even elusive lows in the high frequency range with no disintegration. This is vital when processing transference from the woofer to the tweeter. This gives a smooth conversion and maintenance of every nuance in the mid-range. A proven Dali trademark technology, the wood fibre cone membrane is built from a combination of fine-grained paper and wood fibre pulp for structural rigidity, agility and coarseness of the membrane that prevents undesired surface resonances. Merging the wood fibre cone with the spider suspension and low-loss rubber surround leads to the unfiltered imitation of the tiniest micro-detail with high precision. The cabinet is designed for peak power and airflow. The structure prevents internal vibrations and the improved airflow around the cone area unhinders movement offering the ability to convert most of the amplifier’s energy into movement. The woofer is developed specifically for Spektor 2 with even the angle of the cone and size of the dust cap being designed for superior assimilation, diffusion and performance. The principle role of any loudspeaker is to alter the electrical signal into a lifelike audio event in the listening space. Any warping or saturation of the original signal by drivers or cabinets is a degradation of the music. Clarity, provided from low data loss, produces an even and flawless reproduction in the time and frequency realm. The use of Dali’s own drivers eliminates the necessity for frequency correction in the crossover as they designed a precise crossover from premium components to guarantee a close-to-zero signal loss and reduction of mechanical distortion. Consequently the linked amplifier is not exposed to excess challenges that would drop detail in the signal before it reached the loudspeaker. The most delicate details are retained even at ultra-low listening levels giving a sense of total transparency and “liveliness” from loudspeaker sound.